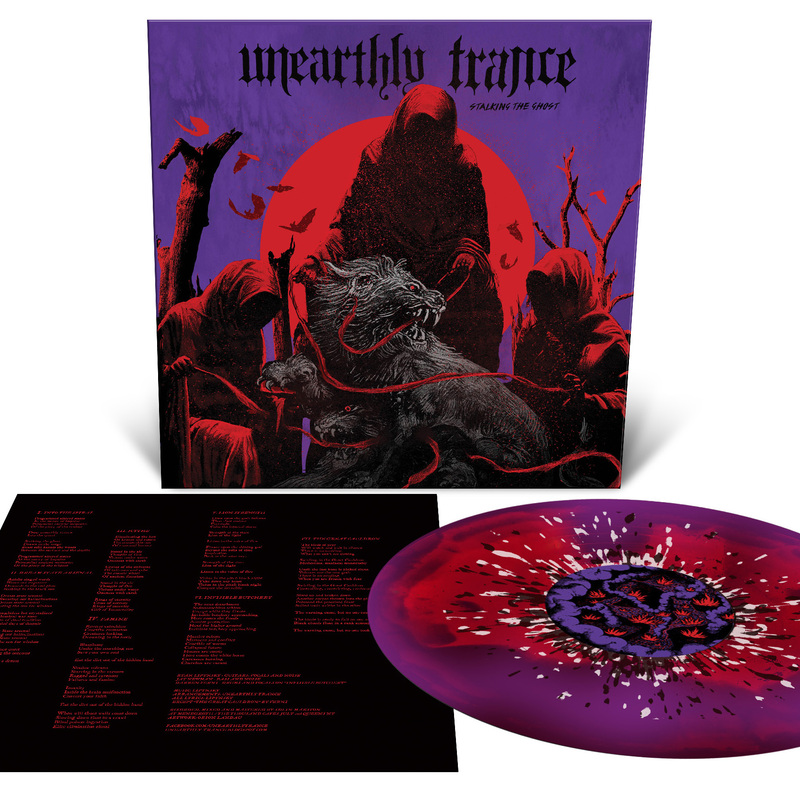 Unearthly Trance Stalking The Ghost 12"
New York City sludge/doom/drone trio UNEARTHLY TRANCE re-emerge from the shadows with Stalking the Ghost, their sixth full-length recording and first album in over seven years. An esoteric ritual of seismic doom, Stalking the Ghost taps into the darkest realms of the occult over the course of seven tracks that reek of utter despair. 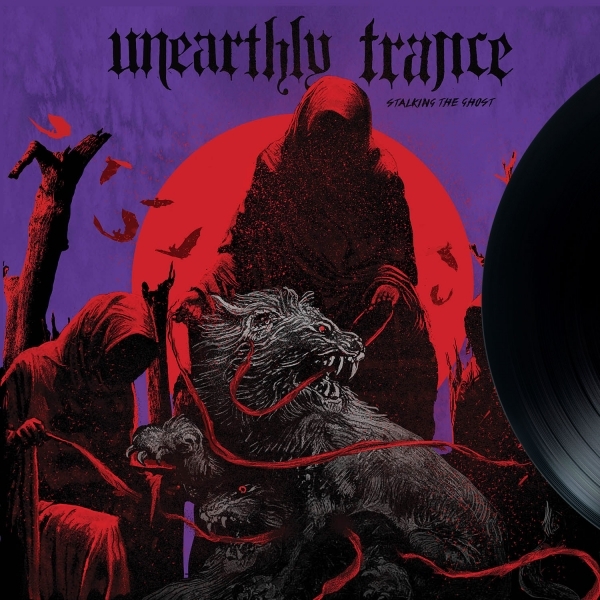 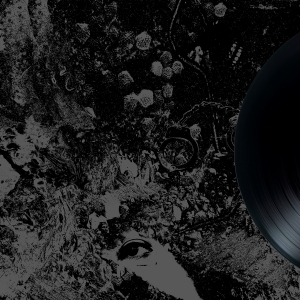 Forming a balance between slow-churning maelstrom and spine-chilling harmony, wrapped beneath a blackened cloud of rumbling feedback, UNEARTHLY TRANCE sound more powerful and exploratory than ever before. 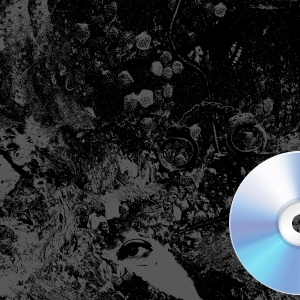 Recorded at Menegroth/The Thousand Caves Studios by Colin Marston (Krallice, Gorguts, Panopticon) and featuring cover art by Orion Landau (YOB, Red Fang, Graves At Sea), Stalking the Ghost restores misery to a gentrifying city.